Delta-Q Technologies has provided quality power management and power conversion solutions that improve the overall performance of your electric vehicle for years. Delta-Q Technologies is a leading provider of battery charging solutions that improve the performance and reliability of electric drive vehicles and industrial equipment. All of the new Delta-Q QuiQ battery chargers are available in several power levels that are appropriate for your EV or equipment specifically. Check out all your Delta Q QuiQ Battery Charger options now. The Delta Q QuiQ line of battery chargers are highly reliable with charging quality that is bar none. Combine that with the ease of integration and you have a world leader in battery Charger technology. All Delta-Q QuiQ Battery chargers are produced at a Flex facility(formerly Flextronics) In the High Reliability Solutions division for assembling products with long service life and very low defect rate requirements. Easy to Integrate – The QuiQ can be equipped to go on- or off-board, and is the same mechanical design as all other QuiQ series chargers. Clear display to indicate charging progress and completion. Uses battery maintenance tools for integrated charge cycle and event tracking. BatteryPete is proud to announce he will be bring on the whole line of Delta Q Technologies battery chargers in 2016. The all new Delta Q QuiQ battery charger are some of the best battery chargers in the world and can be used the world over. 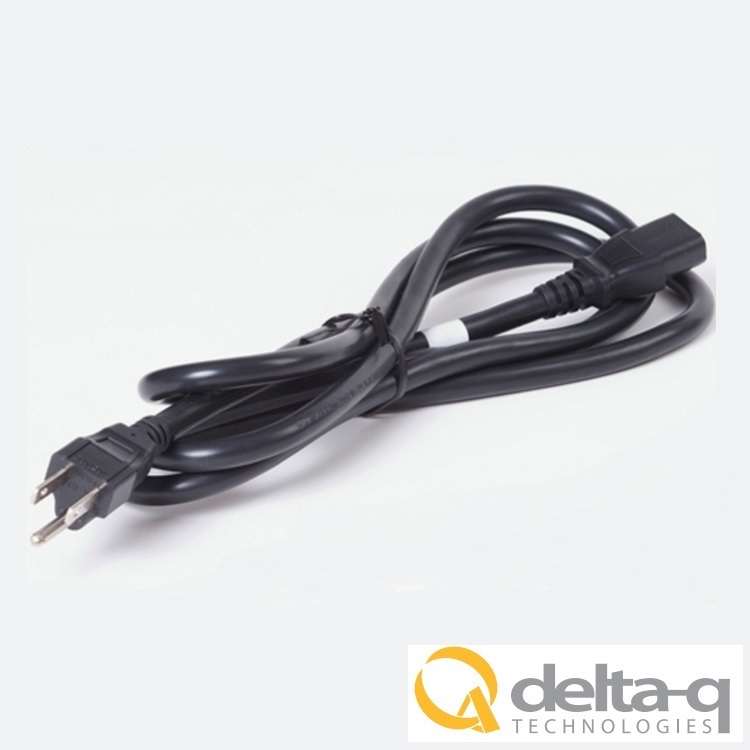 Whether you need a 24 volt battery charger, a 36 Volt Battery Charger, 48 Volt battery charger, 72 Volt Battery Charger or even 96 volt battery charger, Delta Q Technologies has you covered. The new Delta Q QuiQ battery charger we talk about herein can be programmed to your specific batteries. You will need to purchase the Programmer kit or find your local supplier to program them for you. If you decide to purchase a new Delta Q QuiQ Battery Charger from us it will come pre-programmed with 10 basic charging algorithms for Lead Acid , AGM and Gel batteries. Online resources from Delta Q are available for those DIY guys. The 36 volt battery Charger works wonderfully under the seat compartment on my late model Club car golf cart. Totally hidden but able to take where ever and when I need to charge up i just plug her in and forget about it. The 48 volt battery charger is the same size and dimensions as the 36 volt battery charger so for you guys out there with a 48 volt golf cart no worries. She should fit like a glove. Either one of these golf cart battery chargers will work on the respective carts. Club Car golf carts, Yamaha Golf carts, EZgo golf carts, whatever you may have because these chargers are designed for on board use. They come with ring-eyelet connectors you will attach to the battery terminal. Read more about the Delta Q QuiQ Battery Charger line specifically designed for your golf cart.